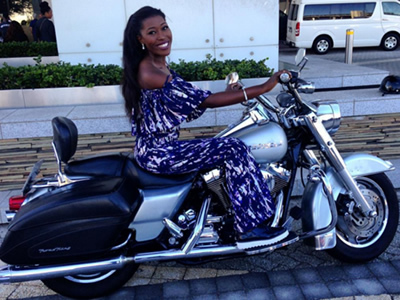 Vimbai Mutinhiri simply referred to as Vimbai is a Zimbabwean actress, model and television personality. She was born in Harare, Zimbabwe but raised in Belgrade, Serbia and in Johannesburg, South Africa. She studied in South Africa graduating from the University of Cape Town with an honours degree in Politics, Philosophy and Economics. 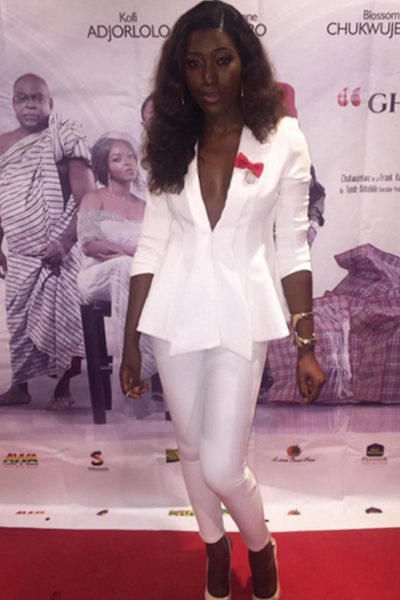 Vimbai started her acting career off at just 15 years old as an actress in Zimbabwe, in a short film titled “Who’s In Charge”, with the movie featuring at the Zimbabwe International Film Festival. 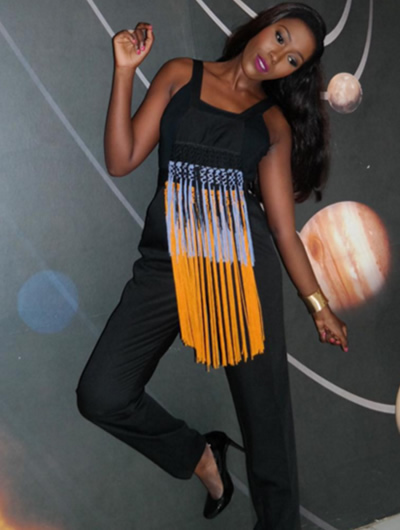 She also went on to play a lead role in Zimbabwe’s first soapie titled “Studio 263”. After which she modelled for major brands Base, Bio Oil, Estee Lauder and Zain, and also featured in major campaigns for MTV. 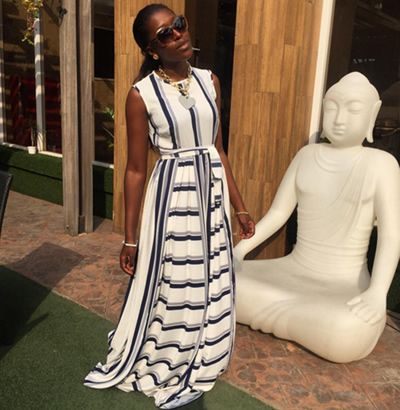 Vimbai became popular across Africa after she was a contestant on Big Brother Africa 6 (Amplified), after the reality show, she became the host of Africa’s first ever daily entertainment news show, Star Gist on Africa Magic. 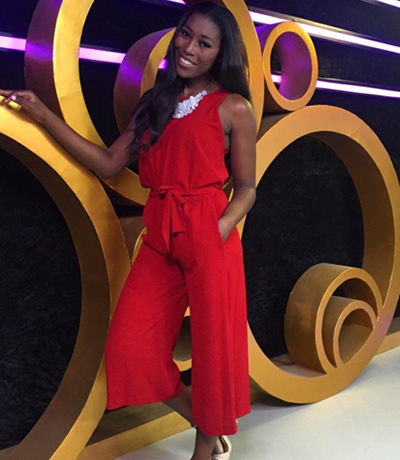 The beauty queen co-hosted the the premiere of Big Brother Africa season 9 'Hotshots' with IK, Vimbai again co-hosted AMVCA with IK Osakiodowa from 2013 to 2015 and she also hosted Tecno Own the Stage 2015 alongside Uti Nwachukwu. 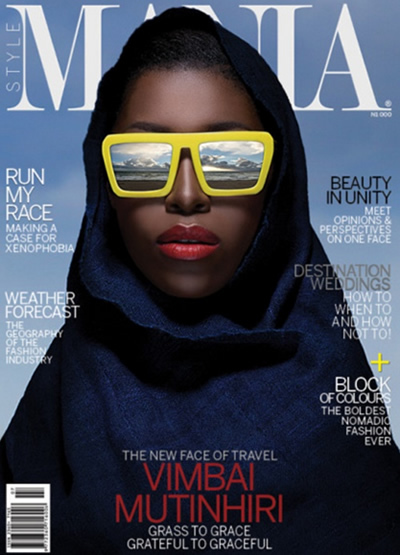 In July 2015, the dark skinned beauty scored the cover of Nigerian fashion, style and travel magazine, StyleMania where she was referred to as the new face of travel. 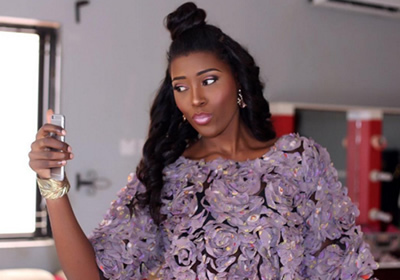 For her styling she works with variety of stylist but Vimbai has declared 2016 the year she wears things that make her happy, working with Harvella styles (also Toke Makinwa’s stylist). She is a great supporter of Nigerian fashion. wearing a lot of designs from upcoming and established labels. For her beauty looks, she often works with Anita Brows and J Beautiful and usually she goes for Hair by Ugo. 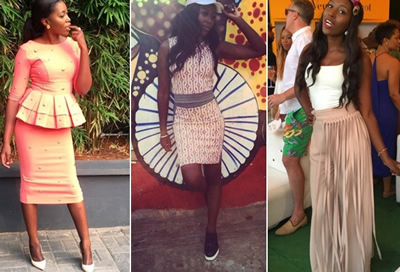 Vimbai’s love for fitted dresses and color is no secret, she has the body for it (thanks to being a rock climber). Check out some of our favourite style and beauty looks.